Cybersecurity must be a key part of any company's business continuity and disaster recovery protocol. Specifically, DDoS attacks can result in prolonged periods of service downtime if these threats are not negated. A recent Neustar survey of organizations throughout North America discovered 31 percent of DDoS victims reported these incidents lasted more than 24 hours. A vast majority – 85 percent – have been attacked multiple times. More than 90 percent of respondents believe DDoS attacks are becoming a larger problem this year or are the same issue as they were in 2014. The study found 26 percent of participants said DDoS threats negatively impact their brands and consumer trust. In terms of revenue impact, businesses indicated every hour of downtime results in losses averaging $100,000. Margee Abrams, security services director at Neustar, said DDoS attacks have evolved to become an organization-wide threat that has earned the attention of C-level executives. "A website attack that was once considered to be an IT problem now reverberates and can cause significant brand damage that affects all organizational employees and its customers," Abrams added. What can be done to limit DDoS incidents? What is perhaps the most surprising finding of the Neustar analysis is that cloud computing could enable organizations to deal with DDoS attacks more effectively. In some cases, businesses have kept the technology at a distance for security concerns, so it is telling just how far the service has come in terms of corporate safeguards that the solution holds the key to stopping DDoS threats from succeeding. "DDoS attacks are plaguing a majority of business." The report said hybrid systems, which combined both on-site functionality with cloud-based environments, are the preferred choice among those businesses polled. Abrams explained organizations want immediate protection against surges to combat large attacks. This is challenging if companies are still relying on switches, firewalls and routers to handle the increased traffic. "But when revenues and brand reputation are at risk, deploying a hybrid solution offers the best of both worlds: immediate on premise protection with the capacity that only cloud providers can offer," Abrams said. 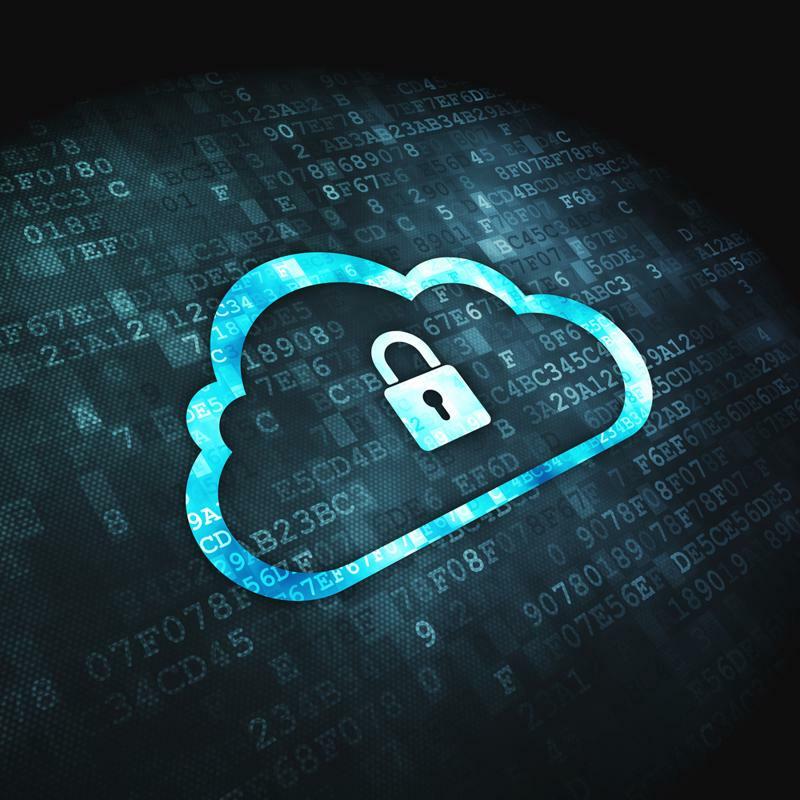 Cloud computing is now a viable security option. Businesses that want to address DDoS threats and improve their disaster preparedness through cloud computing should consider consulting with recovery specialists. These service providers are an ideal resource for helping clients make informed decisions pertaining to their IT infrastructures and which systems to adopt. DDoS attacks are not dissipating. Firms that want to avoid any prolonged downtime or data exposure should not hesitate to contact recovery specialists that are well-versed in cloud computing and disaster recovery.